In September of 2018 Walker Cable Productions completed principal photography for three episodes of the television series entitled INVADED!!! This series deals with a gifted quintet of teenagers who, after a cataclysmic event must find answers as to what exactly happened and how their lives will be affected. Are they the only ones left? Was the event precipitated by another country, an insurrection, a horrific accident…or an alien force??? The teenagers must find out how to survive as they solve the mystery of INVADED!!! Scheduled for release in the fall of 2019 on the rapidly emerging OTT Television Networks. Walker Cable Productions is happy to announce the beginning of principal photography for this western series which will present classic western movies with up close and personal verbal captioning by a series host. Gary Parker’s Dynamic Global Media will co-produce. In the vein of TCM and Robert Osborne, the host will begin each episode in front of a downhome Texas setting and will offer comments and highlights as to the film, its stars, and the events that led to the production and release of some of the greatest western films of all time. 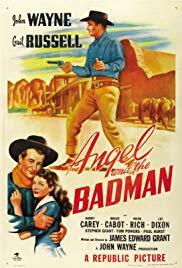 Principal photography will begin on Thursday January 31, 2019 with the western feature ANGEL AND THE BADMAN starring John Wayne and Gail Russell. Walker Cable Productions has begun pre-production on the television series entitled THE SQUARED CIRCLE. 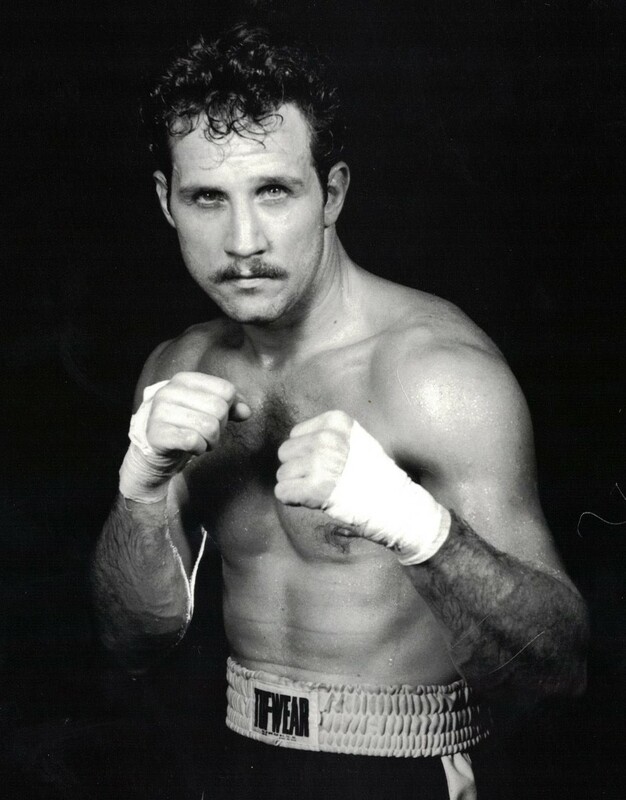 To be hosted by 1976 U.S. Olympian and former world rated professional boxer Chuck Walker, the series will feature interviews with well-known boxers both amateur and professional along with footage highlights from their careers in the ring. The television audience will get a glimpse of what makes these warriors tick and what was affecting their lives both professionally and personally as they faced some of the most feared opponents of their day. The series will travel from city to city, gym to gym and will show how and where these careers began, why they prospered and where they are now. THE SQUARED CIRCLE is scheduled to begin principal photography this year. 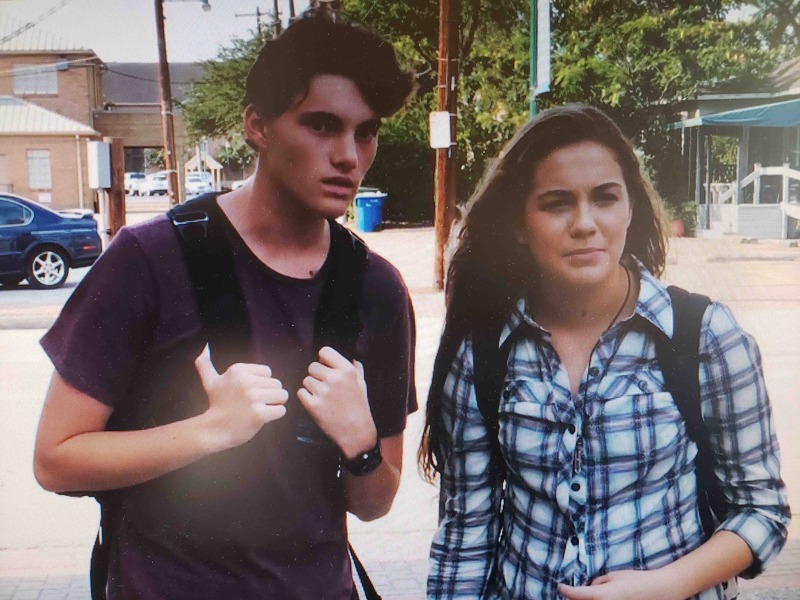 In 2018 Walker Cable Productions completed principal photography on the feature film EMAILS FROM HEAVEN starring the talented newcomer Connor Pryce, veteran Corbin Timbrook, Shelby Janes, Chuck Houston and Yankie Grant. This faith and family entry was shot on location in Conroe, Texas and deals with a teenage boy who begins to receive emails from his late father in Heaven. It is up to him to figure out what the enclosed clues mean and how they may help him to live a better life. 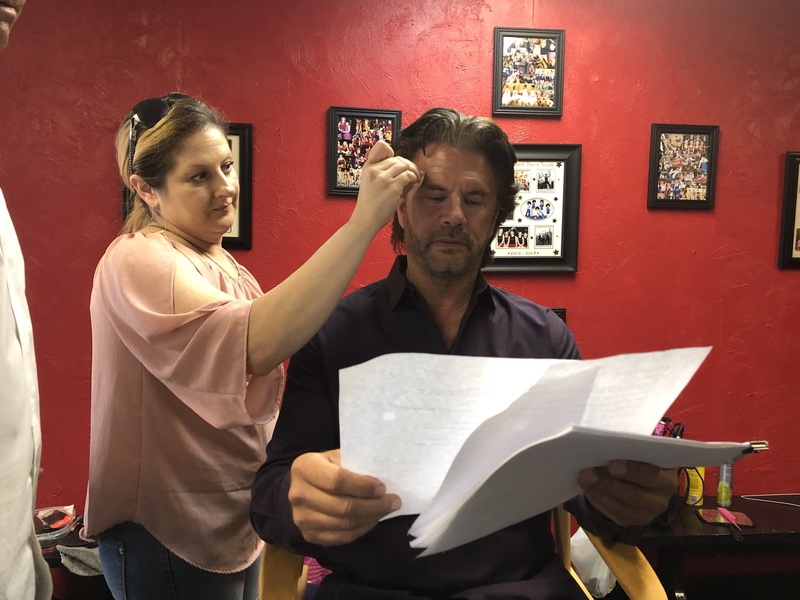 Taking a page from the playbook of Steven Soderbergh (Unsane), the movie was shot on the IPhone with all of the accoutrements and is now in final post with a release scheduled for this summer on proprietary platforms and existing DVD and VOD outlets. James Harrison awakes in a small hospital bed. He is disoriented, confused. Where is he? How did he get there? How much time has passed? An old lady enters his room, points a bony finger his way and rasps, “I know what you did to Timothy Brown”. And she is gone… His most recent past is now a mystery. 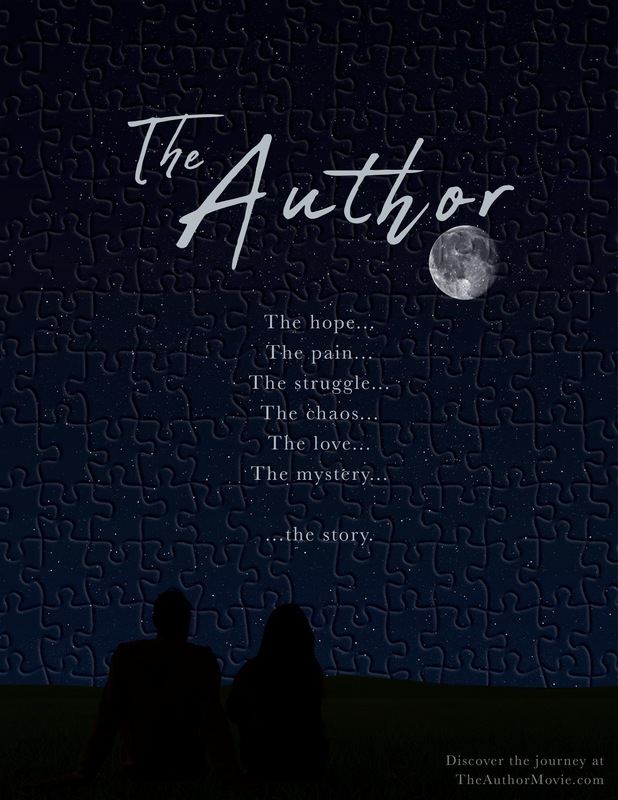 THE AUTOR is a mind-bending opportunity to explore the themes of friendship, love, hope, faith, and redemption. It tells of a young man struggling to uncover whether his own life shows signs of being a story. In development. Scheduled for production: 2020…Walker Cable Productions.